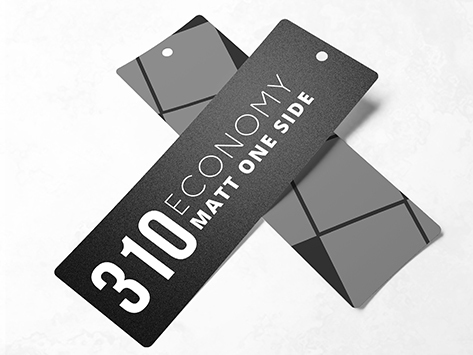 The process used to produce these bookmarks on our Economy Class 310 stock is environmentally friendly. A waterless press uses UV-cured inks to print gorgeous full colour on paper that is sourced from sustainable forestry and covered by an environmental management system (EMS). So not only do these bookmarks look and feel great, but they’re green as well.